Going to Loch Ness is served only by a bus trip from Inverness, roundtrip fare costs 5.3 GBP. There is a direct train from London to Inverness. Since this type of transportation is expensive, what I did was 11 hours night Mega-bus ride from London Victoria Coach Station to Edinburgh then Edinburgh to Inverness bus terminal. Entrance to the Urquhart Castle is 7.9 GBP that includes audiovisual presentation. Photography and video taking is permitted inside the park. 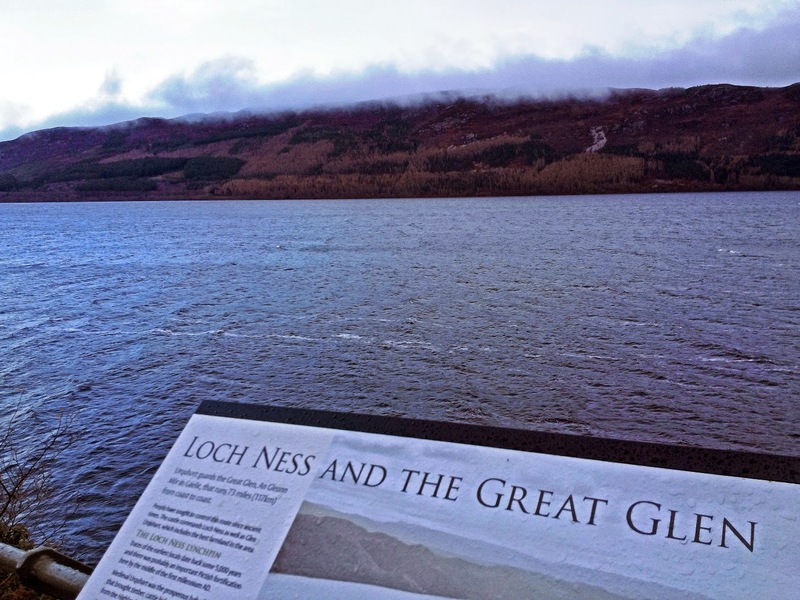 Loch Ness is the longest of the lochs scooped from the glen by Ice Age glaciers. 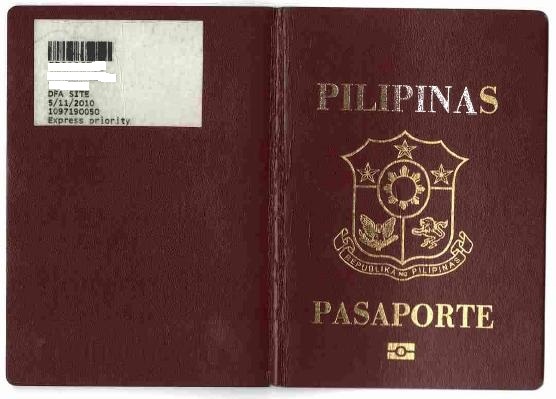 Its deepest point, which at 227meter is more than twice the average depth of the North sea. Loch Ness is best known for alleged sightings of the cryptozoological Loch Ness Monster, also known affectionately as "Nessie". 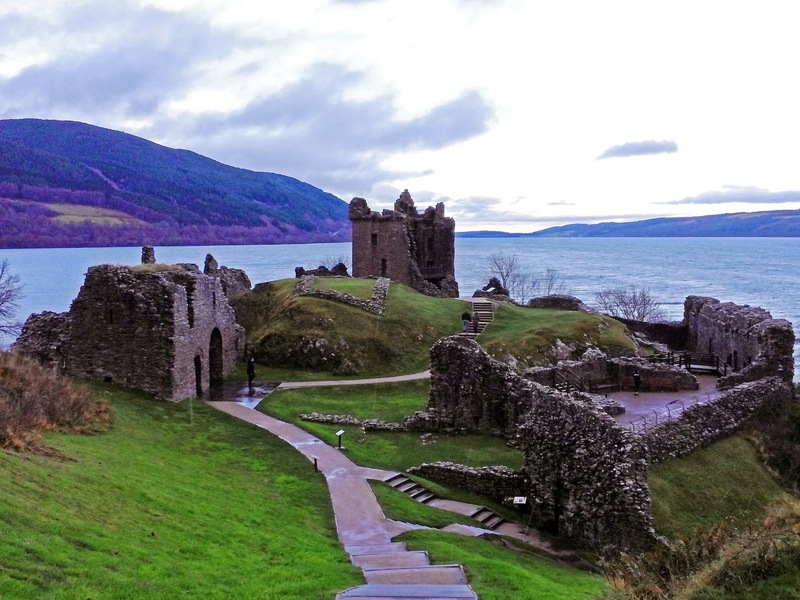 Urquhart Castle is one of the greatest castle of the Scottish Highlands. Within its ruined walls, you can discover stories of the remarkable people who lived here, learn about some of the most dramatic chapters in Scotland's history and share memorable views over Loch Ness with generations of visitors. Urquhart Castle is a jigsaw puzzle with most of the pieces missing. Walls have been demolished and new ones raised many times during the last 1,500 years. Timber buildings have rotted away entirely. Some of the things to see are the magnificent panorama over the Great Glen - one of the most stunning views in the Highlands. The Grant Tower - the most complete building of the castle and formerly the fashionable residence of the 16th century laird.